Hmm. Is that a bee? Or is it a bear dressed in a bee onesie? Clue: he looks really cuddly. Would you try to cuddle a bee? Now, you might be wondering why a little bear would dress up as a bee. But the bees in this funny story have something that Norman the bear wants. HONEY! He wants to sneak into their hive and steal as much as he can! But will his costume fool the bees? And when the bees are in trouble, will this cheeky bear help? 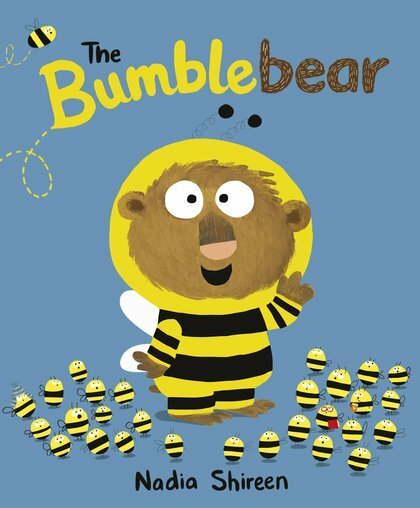 Find out how Norman finds his destiny as the Bumblebear in this cosy story with a honey-sweet centre!